Getting paid to be a music blogger seems like a dream job, right? I’d be lying if I said it wasn’t but there’s a lot of work that goes into it behind the scenes, that people rarely see. It can take years to learn how to become a professional blogger but there are definitely some shortcuts you can take, to get you there sooner. I’m going to share some of those shortcuts and tips to allow you to hit the ground running when you start your music blog. Starting your music blog is easy and if you follow our guide, you can have your own blog up and running in no time. You can start your blog spending very little money, although if you want to take it seriously, it can be worth investing a little. Pick a blog name that will stand the test of time. Make it short and memorable, easy to type, easy to spell and easy to remember. To come up with Product Londo, we sat down and brainstormed several words we felt described us and what we wanted to achieve with the blog. Write everything down and start playing with a different combinations of words. It’s worth taking as much time as needed. Avoid overused words and ideas that have already been taken by others who are more established than you. Once you come up with a name, it’s worth doing a Google search to see if someone else is using it. Go with something original and people are more likely to remember it. Thinking long term with your blog’s domain will save time and hassle in the future it you have to change it. We settled on Product London because of our successful club night and where we were based. When you’re ready to buy your domain, head over to DreamHost. There you can enter your desired domain name and they’ll tell you if it’s available. If it is, you’ll be able to buy it for as little as $2.95 per year! 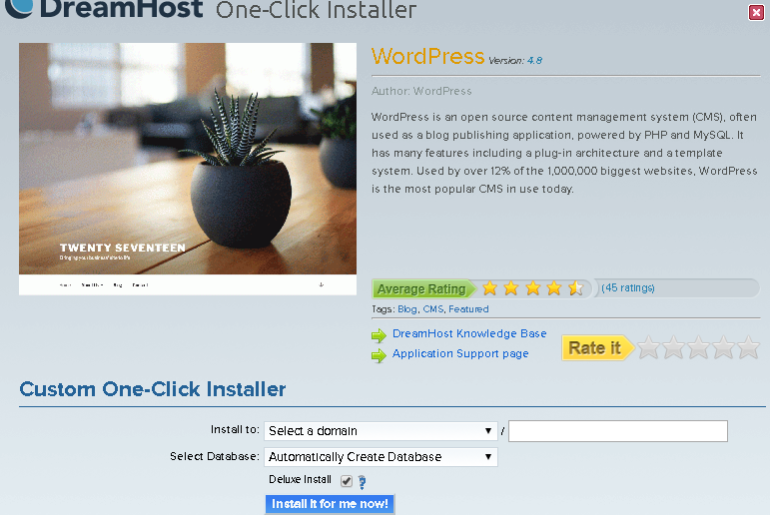 DreamHost also offer affordable hosting & free WordPress installation. Part 1 – Visit DreamHost and enter your desired domain name. Click the search icon. 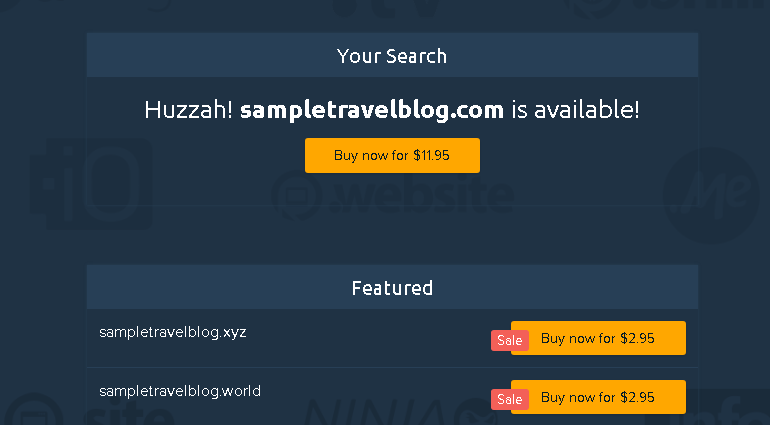 Part 2 – If the domain is available, check the price and click ‘Buy now’. 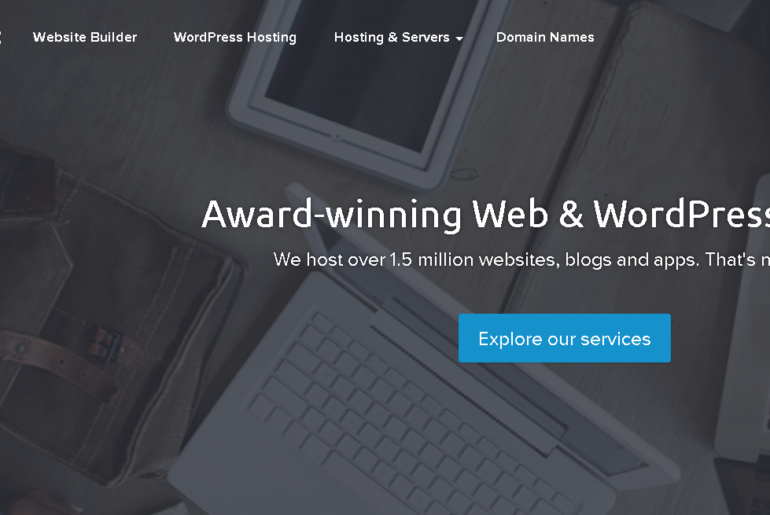 Hosting is where you effectively rent space on the internet. It’s the space where your blog will reside. This space will store all your blog’s data, files, and photos for people to access when they visit your blog. Hosting can be fairly cheap but it’s a very important cog in the wheel. Getting the right hosting enable your website to run smoothly, with fast page load times. This is really important if you want to have lots of visitors to your site. There’s nothing worse than a slow lagging website! I’ve worked in IT and also built many websites for clients in the past. I always recommend new blogs get hosting with DreamHost. They offer quality hosting for a low price ($7.95 per month for 12 months) and their customer service is amazing too. DreamHost also offer dedicated hosting if your website gets starts getting a huge amount of traffic. It’s not cheap but it’s totally worth it to ensure your visitors have the best user experience! However if you are just starting out, DreamHost is more than suitable for all your needs. 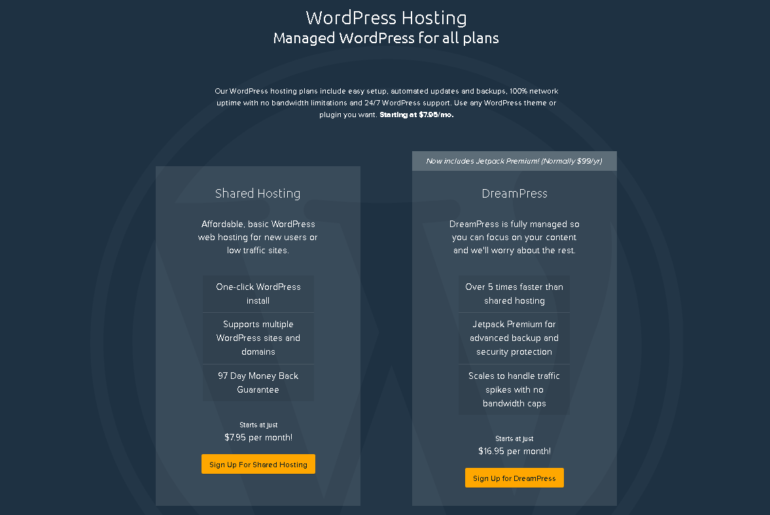 Part 1 – Got to the DreamHost website and click WordPress Hosting in the top menu. Part 2 – Pick a plan. Shared hosting will be suitable for most people’s needs. Select the domain you want to install it on. The select ‘Automatically Create Database’. 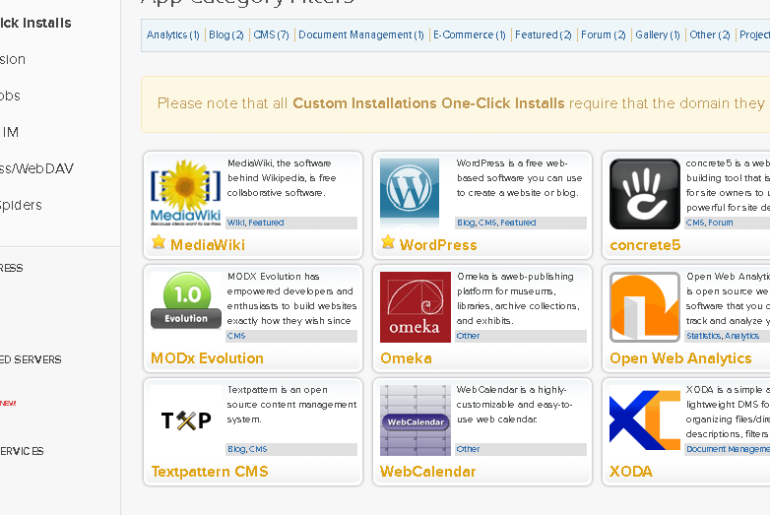 Deluxe install adds useful themes and plugins, so leave that ticked. You can always delete them at a later date if needed. Finally, click ‘Install it for me now!’. You’ll receive and email within 10 minutes, with a link taking you to your WordPress dashboard, where you can set your username and password. You’ve now installed WordPress. It’s a simple as that! You now have a music blog! Feeling intimidated about WordPress? Don’t worry. 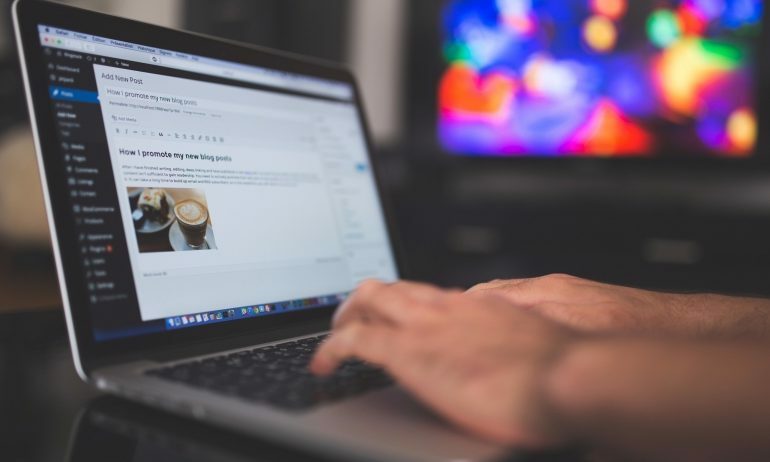 Because WordPress is the industry standard when it comes to blogging platforms, and has been for years, there are lots of useful tutorials online that will teach you anything you need to know. Basically, spend some time learning how to use your dashboard, how to tweak your site’s settings, how to post an article, etc. You’ll get the hang of everything with practice. If you have any questions about setting up your WordPress blog that aren’t covered in the tutorials, simply type your question into Google and you’re sure to find an answer because WordPress is such a popular platform for blogging! Your new WordPress blog comes with a couple standard “themes”, or designs for your site. While this is ok for playing around in the beginning, if you want to take this seriously and eventually make money with your music blog, you should buy a premium theme. Professional blog themes cost between £15-£60, and they’ll greatly improve the look and functionality of your site. I’ve used a few themes over the years and there’s so many to choose from that it can be a bit daunting. To make things easier, there’s a them marketplace called ThemeForest. They have literally hundreds of thousands of themes from free to top end premium designs. They have a great search functionality which makes it easy to find themes built for your website’s purpose, in this case, a music blog. Go check out ThemeForest and search for music blogs. Many professional themes provide a support forum where you can ask questions about customization, and someone will help you get the look you’re after using CSS/HTML coding. Or, you can hire a designer through our design agency Product London Design. You may also want to have a cool logo created. A professional logo really makes your site and brand stand out from the thousands of other music blogs online. Why not check out our logo design services. Here’s my recommended list of plugins to install with your blog. Yoast SEO – Very important plugin for optimizing your articles for Google search, plus integrating Google Sitemaps and Analytics. WPtouch – Makes your blog mobile friendly. WP-Optimize – Helps you to keep your WordPress database clean and healthy. There are many other plugins and what you use will depend on your needs but these ones are free and get you started. One of the first things you should do on your blog is create an about page. This is one of the most highly trafficked pages on any blog, because it tells people who you are, gives your background, and explains why someone should follow you. Keep it fun and personable. Let your readers know who you are! If you want to build a successful blog, social media is key to building your following. There are many social media platforms but sign up to the most popular ones to start with. You won’t go far wrong with a Facebook page, Twitter & Instagram. This can be about anything really. For example, tell people why you are starting a blog. Maybe share what you’re using to produce music. Whatever the topic is, writing a post will help you understand how to publish images, headers, and all the other formatting that comes with publishing on WordPress. 8: What Should You Write About? 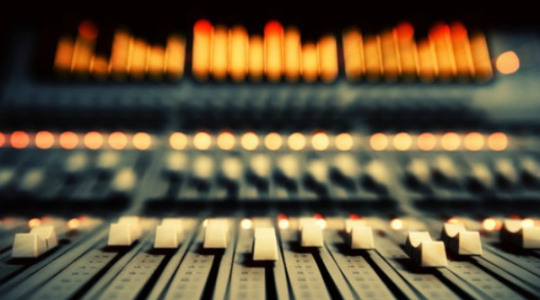 Now it’s time to begin creating content for your music blog. When you first start out, I recommend publishing new articles at least 1-2 times per week. But remember, quality is more important than quantity! Take your time to craft excellent, useful blog posts that have impact. You want your articles to inspire musicians, but they should include plenty of actionable tips too. Share your favorite (or not so favorite) pieces of kit. Give tips and tricks, share your crazy music stories, show-off your experiences, create a short video tour, or give reviews and recommendations. Try writing about different topics to find your voice, and see what kinds of posts actually resonate with readers. For example, software tutorials do really well on my site, but I didn’t discover that until later. You need to experiment! Remember to read other music blogs for inspiration and ideas, and leave thoughtful comments on their articles. Link to other people’s blog posts from your site when appropriate. Become an active member of the music blogging community. At first your only readers will be family and friends. But that’s ok! We all started like that. To begin making money with your music blog, you need to have a larger audience than just family and friends. The more traffic your blog receives, the more money you can make with it. But it takes time to build an audience and grow traffic. Don’t focus on making money right away, focus on building your audience. However, you can start earning income early with Affiliate Programs like Amazon.com or MacProVideo. Another option is showing display ads with Google Adsense. Remember, all of these income streams grow only when your audience grows. So that should be your first priority moving forward! Music blogging isn’t as easy as it looks, and you shouldn’t expect to see any large benefits from it for at least a year, probably longer. That’s one full year of blogging on a regular basis, paying for everything yourself, and putting in at least 10 hours a week (most professional bloggers work 30+). Yes it’s a dream job, but music blogging is still a job that requires hard work. Creating a successful music blog won’t happen overnight either. But no risk, no reward! Good luck, and happy blogging.